Hope to see you at ClexaCon , April 12-14! Posted on March 26, 2019 by Jordan Barber and tagged ClexaCon. 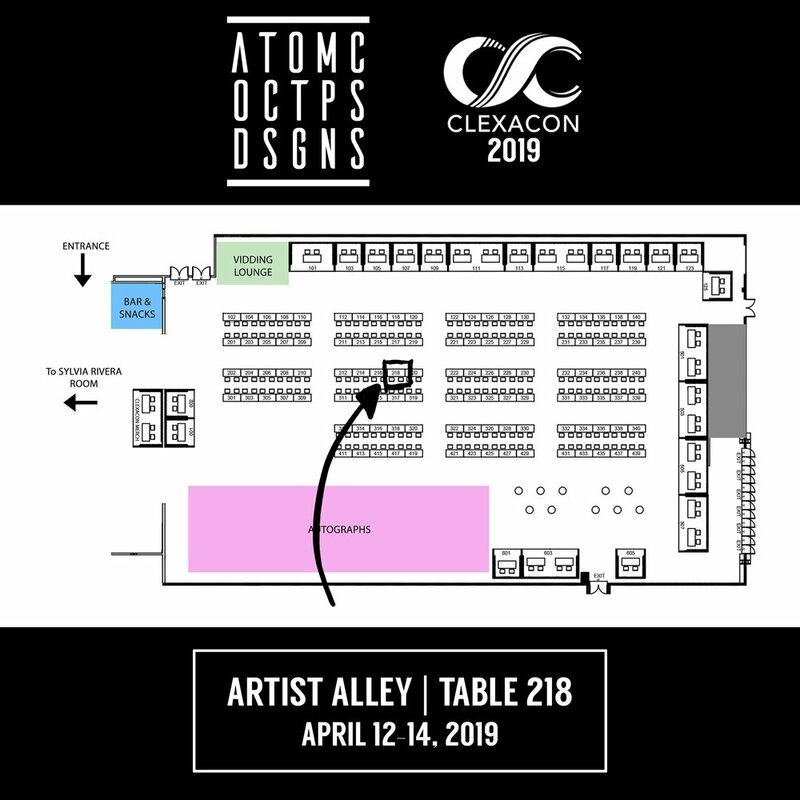 ClexaCon 2019 is less than 2 months away, and I’ll be selling in the Artist Alley again this year! I’m so excited to show you new and different products from lots of fandoms! 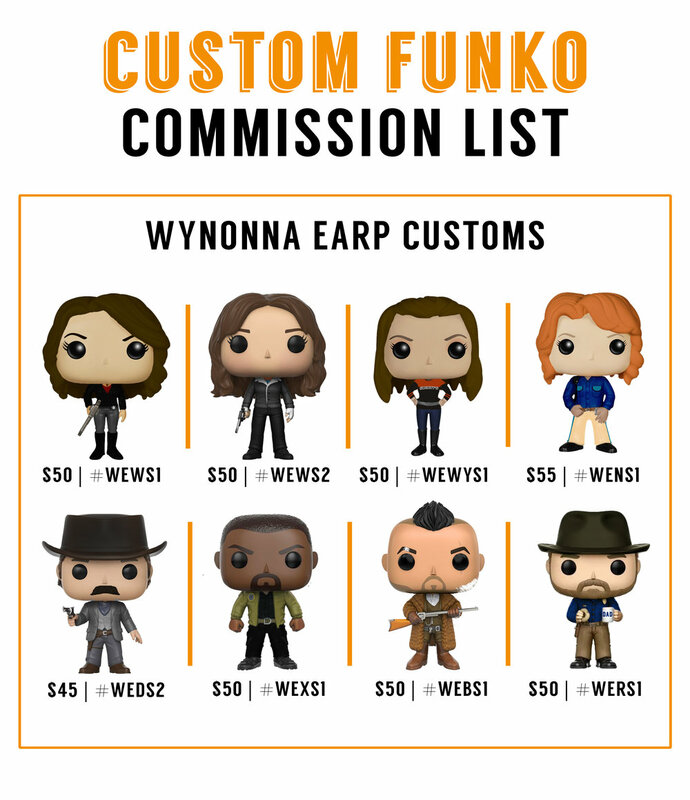 You can expect Funko Pop customs, keychains, enamel pins, buttons, stickers and loads more! If you’re going, make sure to stop by! I can’t wait to see everyone! Posted on February 19, 2019 by Jordan Barber and tagged ClexaCon. Hello everyone! I hope you're enjoying your summer! You may have noticed a few changes to the website, most noticeable is the updated logo! Hope you like it!! As a thank you for checking out the website, here is a 20% off coupon for my Etsy store! Valid now until August 17th! Posted on July 27, 2018 by Jordan Barber.